The GelBottle Extreme Shine Top 20 ml. 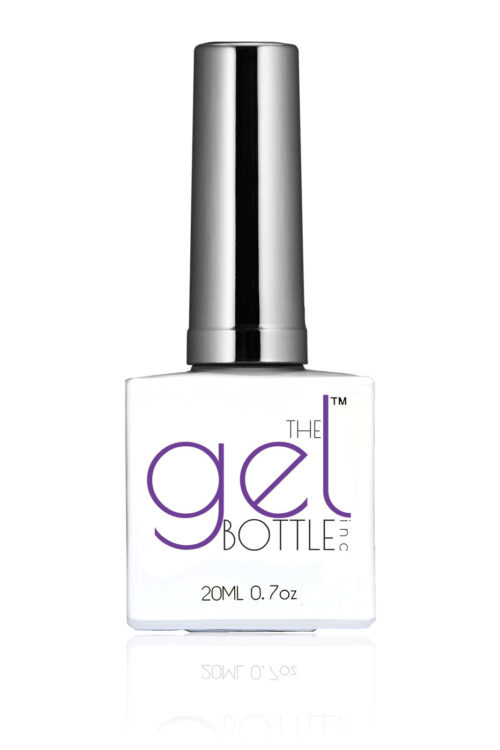 The GelBottle 2-in-1 Base Gelpolish 20 ml. The GelBottle No-Wipe Matte Top 20 ml. LoveNess Supreme Matt Topcoat 15ml. 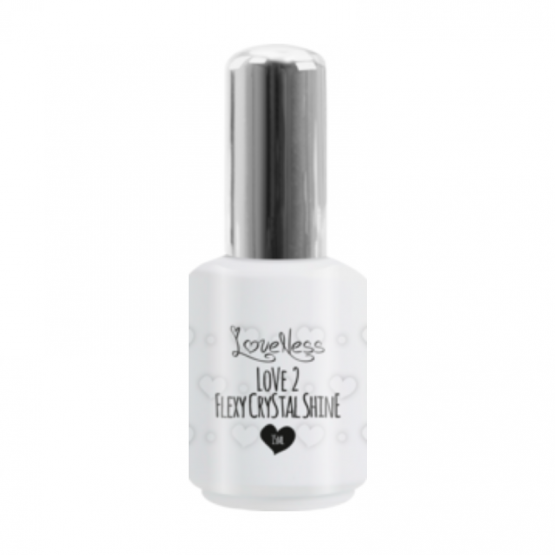 LoveNess Brush on Resin 5ml.